Summer is near, and the unforgiving heatwave is just by the corner. The feeling of drinking a cold beverage to cool yourself down is all that matters, opening the cooler only to be welcomed by a large pool of water with your drinks and beverages floating lazily on top. All the ice has melted, how come? To help save you from all these hassles, we’ve wrapped up all you will need to extend your cooler ice lifer like a pro into the infographic below. Check it out. You can’t go wrong about this. 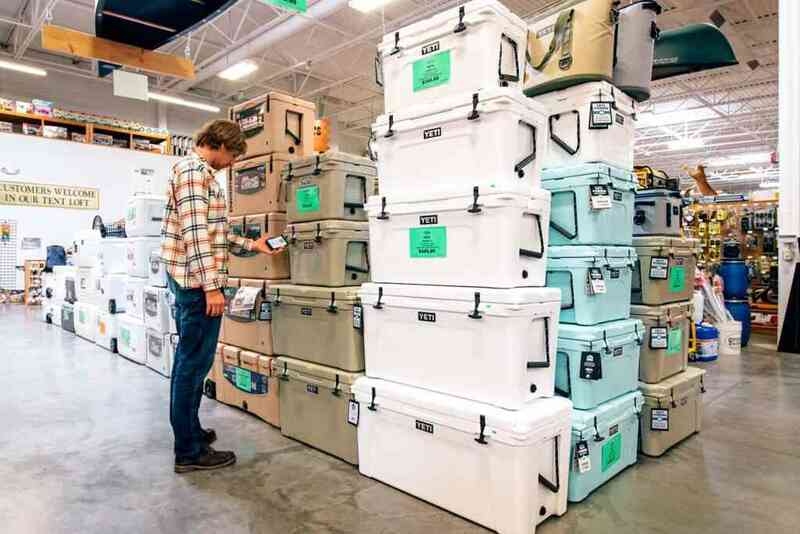 Failing to choose a great cooler is perhaps setting up your cooling packing for a domino effect. In the end, all your effort will be worthless. The solution? 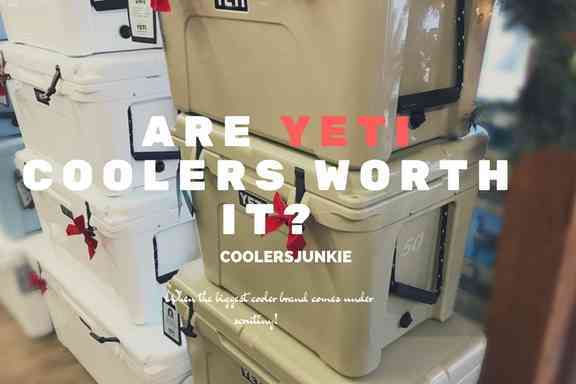 Rotomolded coolers have been popular in recent years. The process of rotomolding makes Ice chest more stronger than conventional coolers. 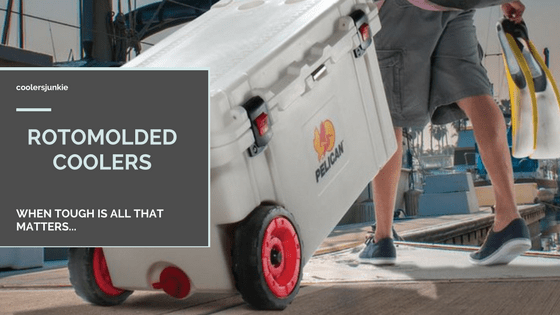 As it includes up to 2-inch of insulation walls, the result is increased ice life and a durable cooler that’s indestructible. 12 hours before packing, Pre-chill the cooler with sacrificial ice. Pre-Chilling helps control the core temperature of the cooler. Freeze your foods and drinks – Before you pack the cooler, items like drinks, meat, fish, etc. should be frozen. 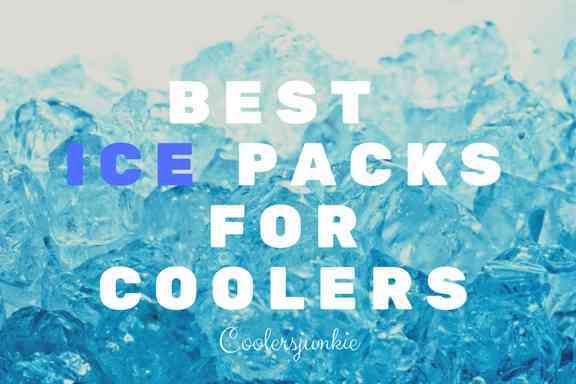 Place either ice blocks or ice cubes at the bottom of the cooler. Add an extra layer of insulation between the ice and food with cardboard. Layer the food that you wouldn’t need in a while. Not only will packing in layers keep your items colder, but arranged too. Prep foods that are likely to take much space, like fruits and veggies can be chopped and stored in plastic bags or compact containers. Ice block & Freezer pack – Put in block ice or freezer packs at the bottom, they tend to last longer than ice cubes. Ice cubes – Ice cubes fill in space between items; thus, the ice stays cooler longer. Dry Ice – Weeklong trips would require dry ice. They last longer than both block ice, ice cubes, and ice packs. Safety precautions like wearing on a glove when using dry ice should be considered. Items need to be organized, right? Separate your meat from drinks to keep things organized, for easier access to your items. You can also use a wire basket to store foods you don’t want mixing with ice. 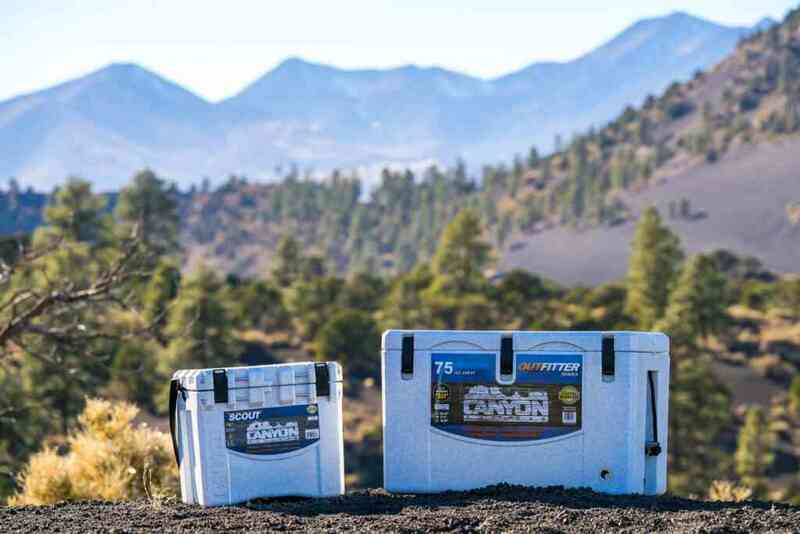 It takes more than a rotomolded cooler to extend ice performance in a cooler. After packing all you need, use a piece of foam on top to sandwich food and make the ice last longer. A cooler map will help you to know the position of items, making it easy to find things without rummaging through the cooler. Keeping your cooler arranged at all times. To keep the lid sealed, properly latch the cooler to make sure there are no spaces left for air to get inside. 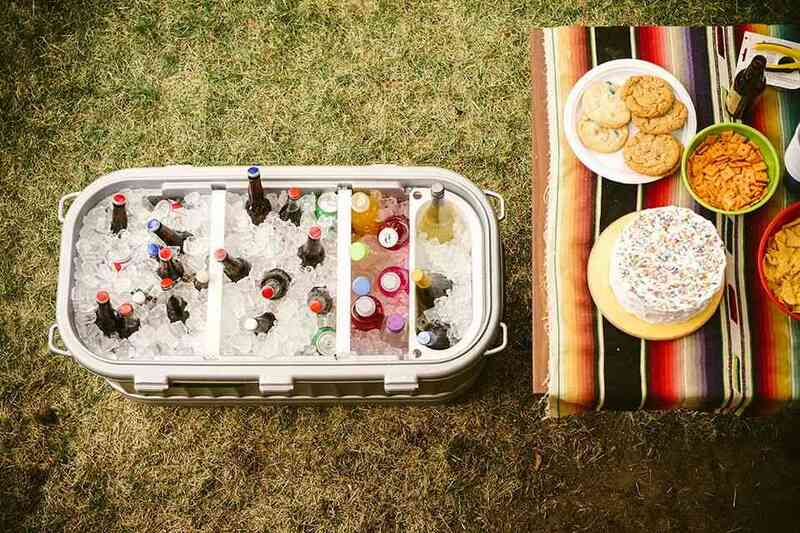 Avoid exposing your cooler unnecessarily to direct sunlight. Keep it shaded when exposed to heat, by covering it with a towel. Get a white cooler, if you are likely to work under the sun. Do not drain water on short trips. Test and Reviews also show melted ice on short trips can keep your items cold. Longer trips would require draining ice as it melts ice faster. Some food requires a certain level of ice, falling below that means it is likely to get spoilt at the very least. Buy a small thermometer to help you keep track of temperature inside your cooler. This will help you to know when more ice is needed to keep your food and beverage fresh and cold. 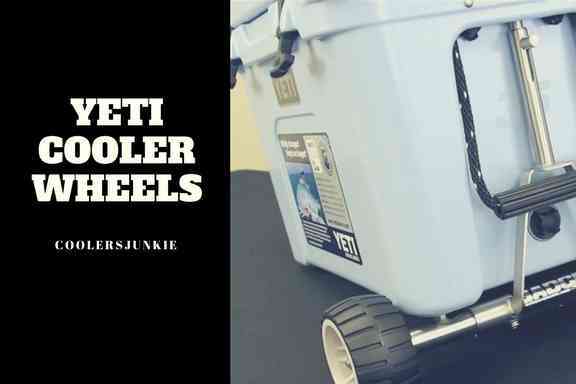 Finally, clean your cooler before and after each use, there is no substitute. 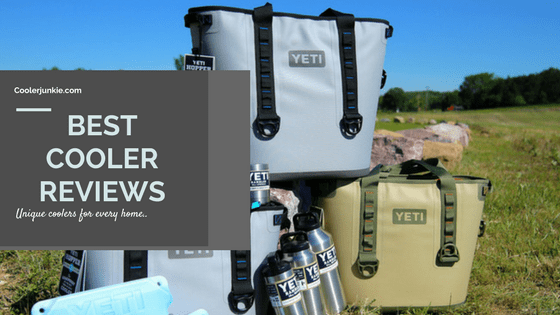 Next ArticleYeti Tumbler Review – Is It Worth It? Good information and guide pack a cooler or cooler map. Thanks!